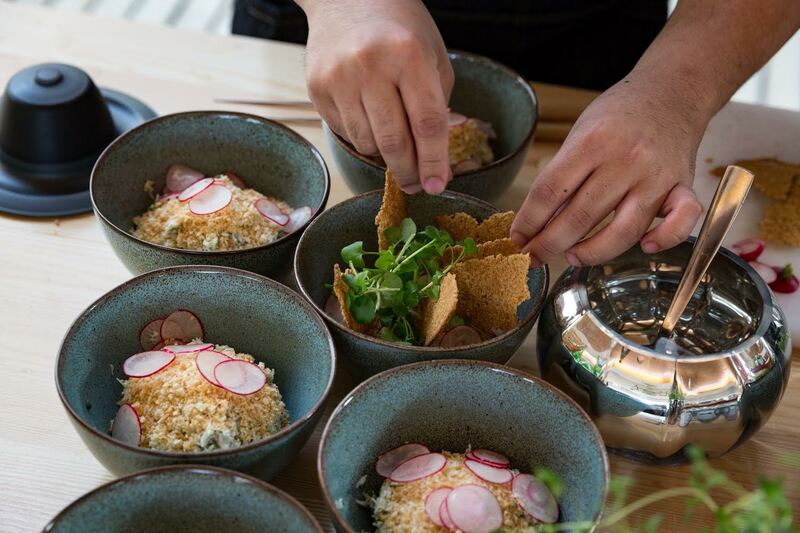 The Jam Shed Supper Club is popping up on the rooftop pavilion at the Royal Festival Hall this summer, with a 6 week season of dinners with former Masterchef contestants as guest chefs. It's running Tuesday to Saturday nights from 24th July to 8th September, with two sittings per night, and tickets cost just £45. Sounds wonderful! 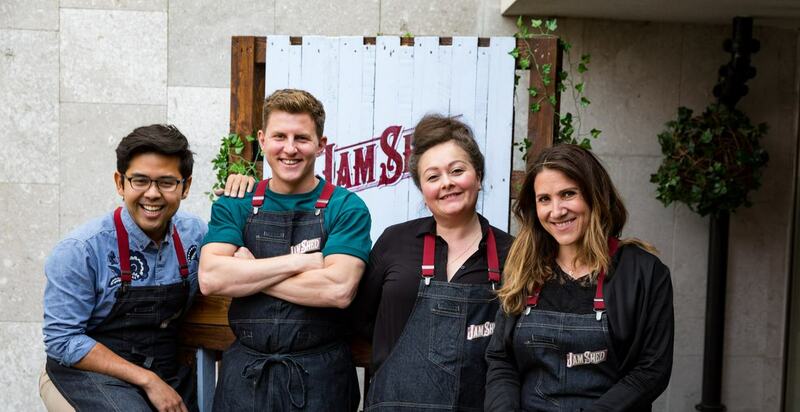 "This summer, be part of a brand new dining experience as the Jam Shed Supper Club launches at Southbank Centre. Overlooking the Thames, Masterchef contestants Steve Kielty, Nawamin Pinpathomrat, David Crichton, Alexandra Jorge, George Kallias, and Emma Spitzer will take turns working their gastronomy magic to bring you a night like no other. The chefs will create a range of sharing dishes and small plates incorporating the fruit-filled flavours of Jam Shed into a variety of food including; Thai-spiced Jam Shed pork, BBQ Jam Shed glazed brisket and Jam Shed ripple ice cream. The wine will also be blended into a range of refreshing cocktails including Elderflower Jam, Jamgria and a Jam Shed sour. In addition to having a fun night out with friends and family, diners can also feel good knowing they’ll be supporting The Springboard Charity, which brings disadvantaged and underprivileged people into sustainable employment within hospitality, leisure and tourism. The trainees will be working with contestants in both the kitchen and front of house to learn essential skills and help you enjoy your night. The Jam Shed Supper Club launches on the 24 July 2018 and will be open every Tuesday – Saturday night for a 6pm and 8pm sitting until the 8th September 2018. Other wine, beer and non-alcoholic drinks will also be available including; Barossa Ink, Grant Burge reserve, Kumala Reserve and Anakena Enco."